Damaged. Vengeful. Perverse. 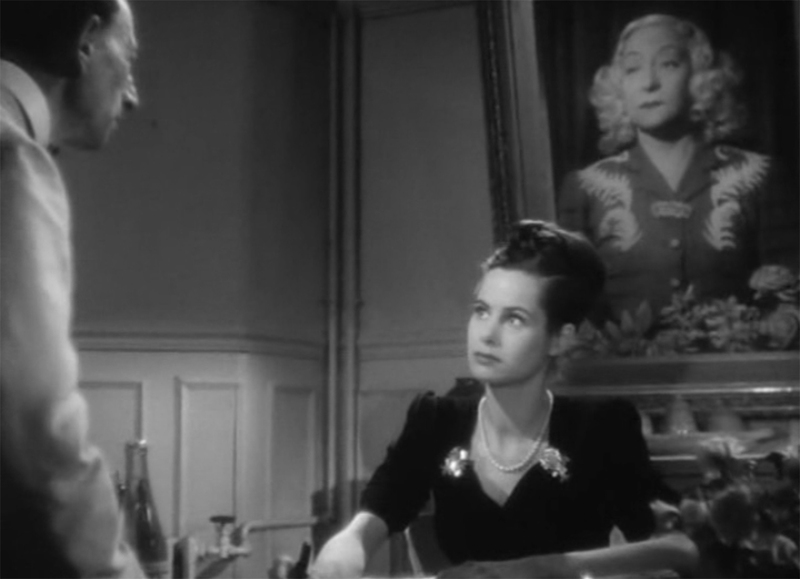 Those are a few of the characteristics of the classic femme fatale, which French actress Andrée Clément exuded even when she was playing a chambermaid with a mousy exterior. Resurrected by local programmer Don Malcolm for a Roxie double bill culled from the dozen-odd movies she made between 1943 and her premature death in 1954, Clément possessed an unpredictability and instinctiveness that gave her a wild-card quality. Especially in the crime-slash-relationship dramas on view July 26, she seems perpetually on the verge of breaking some convention of (im)polite society. In La Fille du Diable (Devil’s Daughter), Clément plays a despised juvenile delinquent in a small village that thrives on the maintenance of appearances. Her dismal outsider existence is enlivened by the arrival of an impostor: an infamous criminal (Pierre Fresnay) passing himself off as the ne’er-do-well who left home 20-odd years ago, struck it rich in America and has returned to the fold. 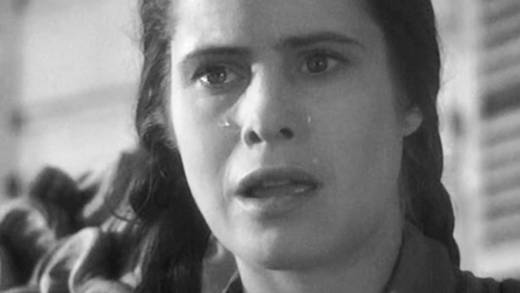 The 1946 film is rife with smart characters and satisfying dialogue, and is wise to the French propensity for cover stories and silence following the Occupation and the liberation. Released the same year, Macadam (Back Streets of Paris) unfolds in a down-on-its-heels hotel on the outskirts of Paris operated by a certain Madame Rose (Francoise Rosay). Her daughter, Simone (played by Clément), is a bit like Cinderella: She’s compelled to do the lowliest chores from dawn to dark. And, like that fairy-tale lass, one day she meets a prince. Well, a street hustler, but there’s no difference ‘tween the two to Simone. Macadam takes unseemly pleasure in its litany of con-job seductions, double-crosses and betrayals, which every noir enthusiast will delight in (and see coming from a kilometer away). The movie teases us with romantic ideas of happily-ever-after and justice shall prevail, but we know, from the first sight of Andrée Clément’s face, that nothing good will ever happen to this girl. Nonetheless, Simone comes to an appreciably better end than Andrée herself, who succumbed to tuberculosis at 35. The great thing about the movies, of course, is everyone lives forever.